The Numismatic Assets want list program is a computerized database that enables us to notify you when a coin on your want list comes in. Once notified, we'll contact you first before the coin gets advertised or put on our web store. There is no obligation to buy and no deposit is required. To participate in the want list program, fill out the form below or call us at (800) 748-2773. We'll do our best to help you acquire the right coin at the right price! 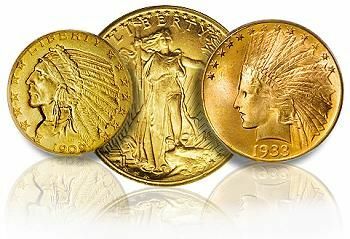 © Copyright 2013, Numismatic Assets, Inc.